Photo Genius has been running photography courses in Brisbane for over 10 years and has helped thousands of people to take better and more creative photos with their digital cameras. DSLR, SLR, Mirrorless and Bridge cameras – we’ve seen them all and read the manuals. 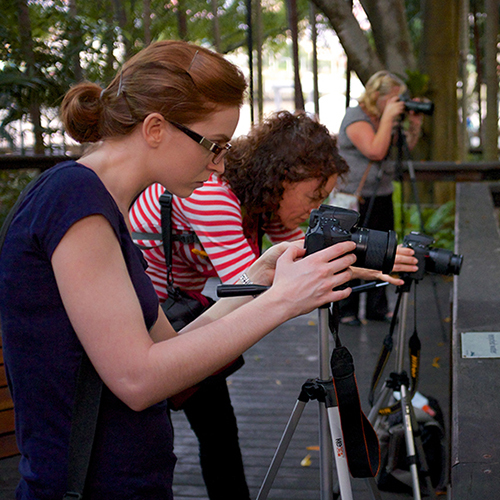 Our courses are based at the South Bank, Brisbane offering easy access and transportation and some fantastic locations to take photos. 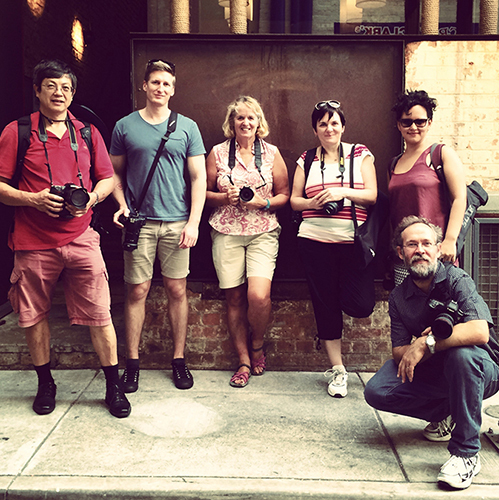 We are the most popular choice for beginner photography courses Brisbane. 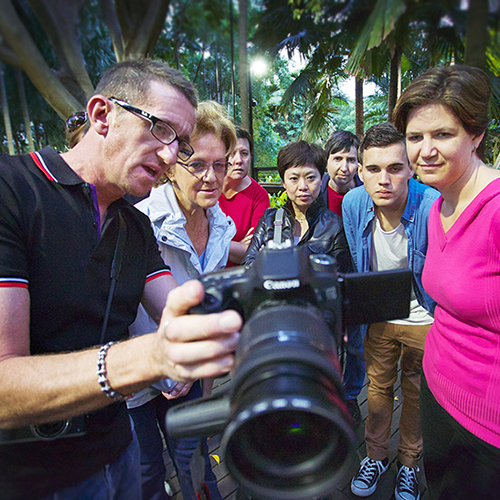 Our Brisbane based short courses and workshops help to unravel the confusing jargon and make sense of the camera features enabling you to go from ‘happy snapper’ to able confident photographer very quickly – no previous camera knowledge is necessary. Choose from our range of beginners courses, Advanced workshops and One-to-One tuition available for both photography and Photoshop. This fun and informative day long workshop combines a morning theory session followed by an afternoon of picture taking that includes some night photography. This is by far our most popular course and is perfect if your new to photography or an enthusiastic novice. 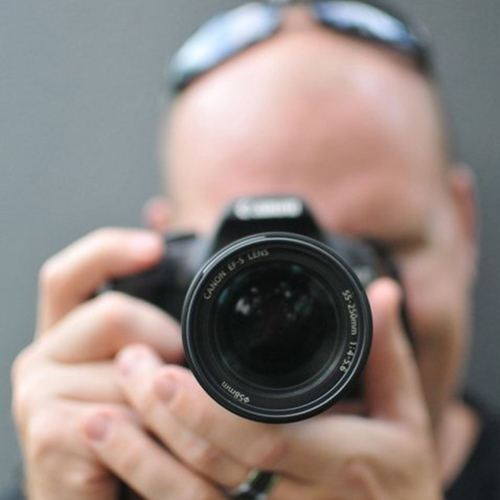 This short four hour course is ideal if you want an introduction to your digital SLR camera and are keen to explore the manual settings of your camera and leave the auto ‘point and shoot’ modes behind. 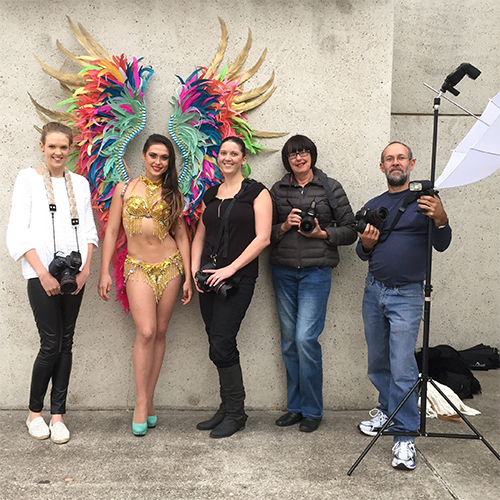 One hour of practical photo taking is included in the South Bank cultural centre. A follow on to the ‘Simply SLR Course’, this practical four hour session consists of an afternoon of photo taking under the guidance of a Photo Genius tutor. We close this session with an opportunity to try some night photography along the Brisbane river. Designed as a follow in to our Beginners courses, this day long workshop is ideal for anyone wanting to learn more advanced camera techniques and improve their composition. This is very much a practical based workshop that includes lots of tips on taking your photography to the next level. If you want to know how to be more creative with your external flash lighting then this practical workshop is just for you. After a one hour theory session you will have the opportunity to photograph a model as well as try out some lighting accessories for more creative and stunning results. Our One-to-One sessions are tailored to suit the individual, we can help you with the basics, answer your questions, spend time taking photos and of course answer all your questions. We can also help you with Photoshop or other software if you need help editing and managing your digital images. No prior camera knowledge needed. Don’t know your aperture from your ISO? No problem, our beginners courses are the perfect place to start and our tutors will explain and guide you through your camera features and show you how to get instantly better results. We don’t oversell our workshops or courses because we want you to learn lots as well as have fun. Small groups ensure everyone receives plenty of individual assistance & help from the tutor plus you get plenty of opportunities to ask questions. Our tutors are photographers with a wealth of experience in different fields including portraiture, product, event & wedding photography as well as having extensive & varied camera knowledge. We love photography & want to show you how to get better photos with your camera. Our courses and workshops are ideal for the beginner and have been specifically designed to give a good balance of the theory as well as providing some essential practical time taking photos so you can put the theory to the test. Great course for beginner’s. Easy and relaxed learning environment. Can not rate this course high enough. I will be back for another course in the near future!